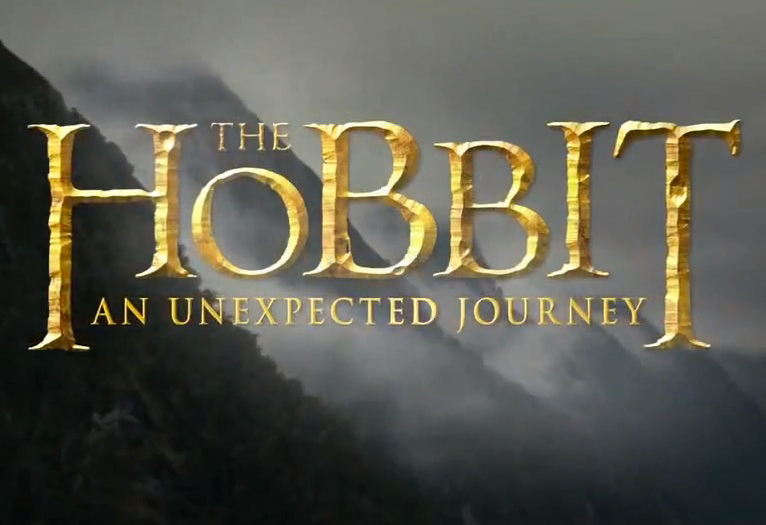 One trailer of The Hobbit: An Unexpected Journey will be enough for me to set my day off. But to give this unsuspecting fan five trailers with five different endings will be too much to take. What a way to start my day. Not expecting something surely adds up to its impact when it arrives. Thanks to the official website of The Hobbit. These said five trailer offers up some crack-up ending that are included with moments especially for Gandalf, Bilbo, Sting, Gollum and the quirky dwarves at that. Each of us may have a favorite among the five trailers but I can't deny that I like Gandalf's ending most because it simply shows how he is materialistic, as well -- in a funny way that is. Watch the five trailers below and see if we have similar favorites. "Nope." ~ Bilbo, and then he faints after considering that his contract includes possible "incineration" by Smaug. "Oh that could have been worse... You gotta be joking." ~ One (or two) of the dwarves, before and after a severed creature falls on top of them. Updated: We also have here 4 new banners for The Hobbit: An Unexpected Journey. This Peter Jackson directed movie, which is the first part of yet another trilogy, will be released on December. This is the best gift the team behind the movies could give to me so far. I just hope the movies will out do its predecessor, The Lord of the Rings trilogy, which left me in a cliffhanger for more fantastic movies based on Tolkien's masterpieces.